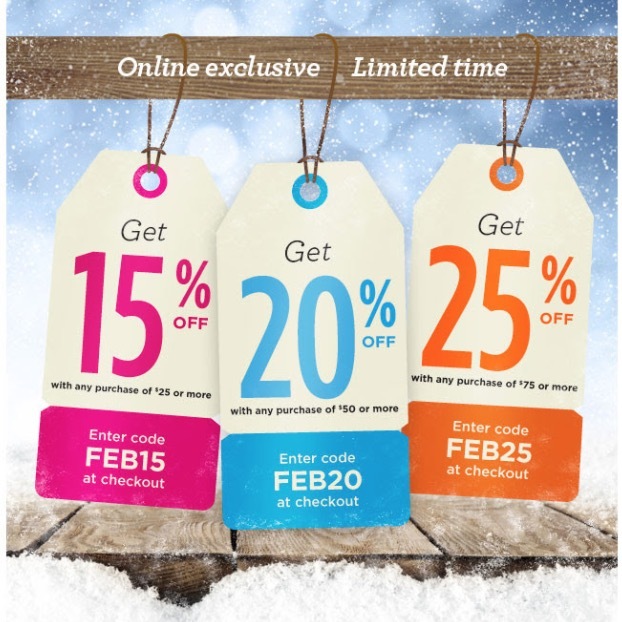 Save 15% off with any purchase of $25 or more, using the promo code FEB15 at checkout. Save 20% off with any purchase of $50 or more, using the promo code FEB20 at checkout. Save 25% off with any purchase of $75 or more, using the promo code FEB25 at checkout. The Fruits & Passion Canada Online Sale is valid online only, today, February 8, 2018. Fruits & Passion Canada has FREE shipping on all online orders of $25 or more.